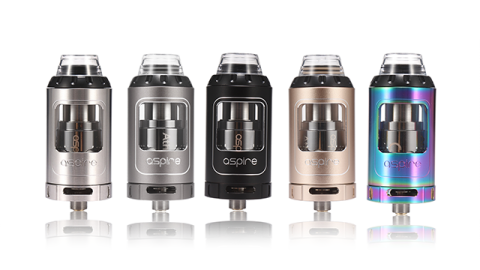 Choose from our range of high-quality E-Cigarette cartomizers and tanks from top brands such as Aspire, Innokin, and Vaporesso. Tanks are an essential need in E-Cigarette as they hold the E-Liquid and burn it into vapor as well as delivering nicotine at the same time. All of our tanks we do can take any type of the liquid however for the high VG juice we recommended that you use Sub-Ohm tanks with batteries that can provide different wattage.